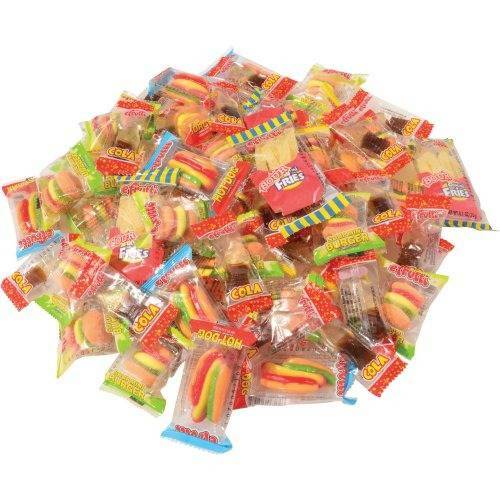 Pack up a sweet lunch time treat with this mega mix of gummy candy. 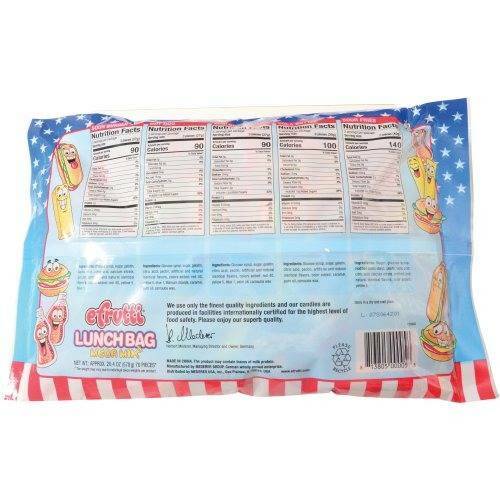 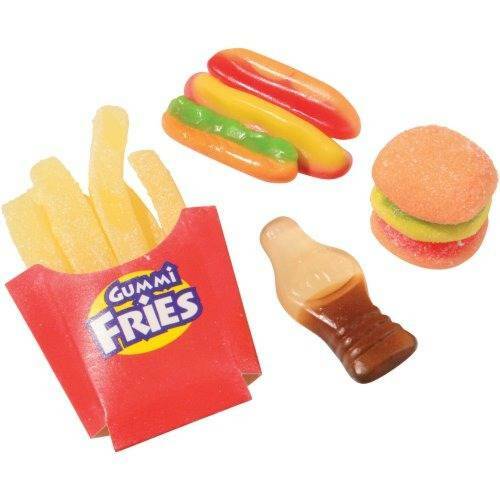 Features hamburgers, hotdogs, fries and soda pop gummy candy. 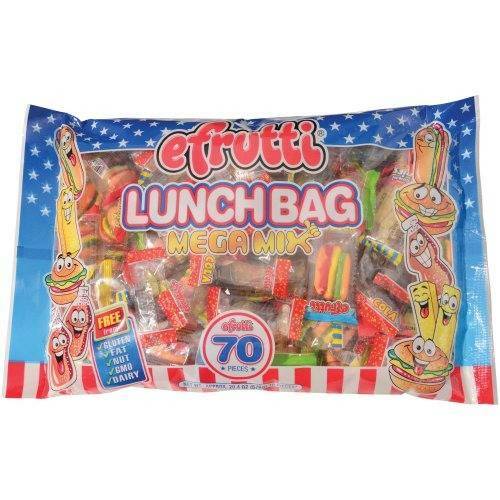 Everything you need for a fun, fast lunch time treat.